IEC 60601-2-25 ED. 2.0 B:2011 – Medical electrical equipment – Part 2-25: Particular requirements for the basic safety and essential performance of electrocardiographs addresses a standard method for assuring the strong performance of an electrocardiogram (ECG or EKG) used in assessing the muscular and electrical functions of the heart, along with concerns of safety directly related to its use. The human heart is the core of our bodies, something that humanity has long known, even if the citizens of the past often had a relatively tenuous grasp on the topic. For example, Aristotle identified the heart as a three-chambered organ in the center of the body that served as the seat of intelligence, with the surrounding organs existing to cool the one vital organ. Today, we know much more about the complexities of the heart, and, due to Willem Einthoven’s invention of the first practical electrocardiogram in the early 1900s (for which he received the Nobel Prize in Physiology or Medicine in 1924), medical professionals are able to accurately measure the activity in the four-chambered heart through the non-invasive method of placing electrodes on the patient’s skin. 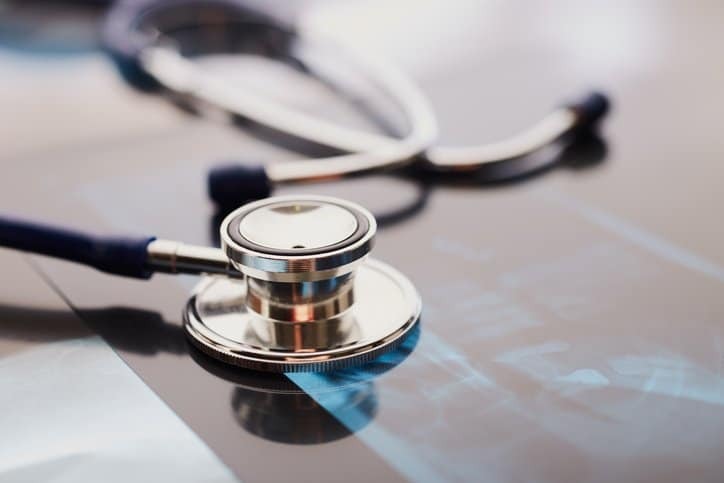 Because of this ability to analyze the organ that grants us life, ECGs must follow a standard practice to prevent any threats to the patient and accurately collect data. IEC 60601-2-25 ED. 2.0 B:2011 calls for preparation of the ECG machine through appropriate testing of it and its accessories in service activities. These tests should be conducted under appropriate humidity, as specified in the standard, and are intended to calibrate the ECG for accuracy. Tests used to check the voltage of the ECG with the use of a circuit board are thoroughly detailed in the standard. The standard also addresses guidelines that help to assure the reliable performance of the ECG, such as the recommended position of the electrodes as they are in use. In addition to covering the general performance of the ECG, IEC 60601-2-25 ED. 2.0 B:2011 also helps to prevent electrostatic discharge and electric transients and bursts that could damage the ECG or compromise its results. IEC 60601-2-25 ED. 2.0 B:2011 also provides the means to protect against electric shock that could hurt the patient or the professional administering the ECG. In addition, it addresses the mechanical hazards that can come from its use. 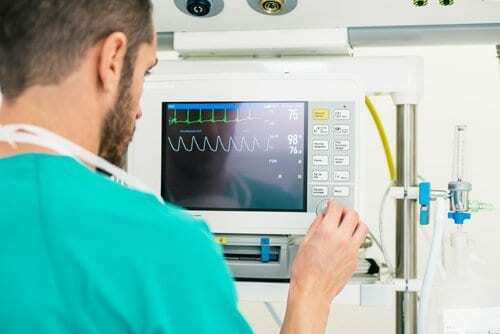 ECG equipment that is intended for use under uncontrolled environmental conditions away from a hospital environment, such as in ambulances or air transport, should comply with the content of this standard. 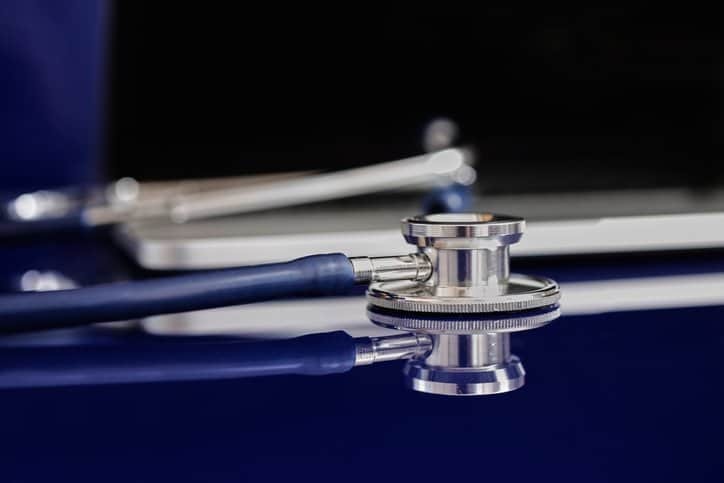 It is also worth noting that this document is intended mainly to address the performance of an electrocardiogram that will ultimately help to provide a diagnosis, and not for the analysis and interpretation of the electrocardiograph results for the determination of that diagnosis. While IEC 60601-2-25 ED. 2.0 B:2011 does include information on the definitions and rules for the measurement of electrocardiograms, further information and knowledge is likely needed. IEC 60601-2-25 ED. 2.0 B:2011 amends and supplements IEC 60601-1 ED. 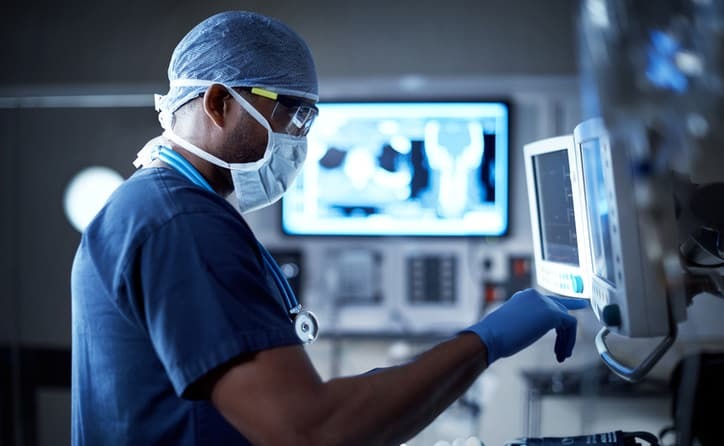 3.1 EN:2012 – Medical electrical equipment – Part 1: General requirements for basic safety and essential performance, a general document that covers broader guidelines for the safety and performance of medical equipment. IEC 60601-2-25 ED. 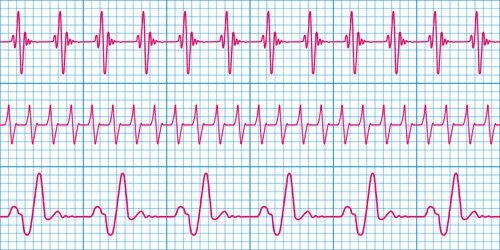 2.0 B:2011 – Medical electrical equipment – Part 2-25: Particular requirements for the basic safety and essential performance of electrocardiographs is available on the ANSI Webstore.